Dr. James Bagian is the founding Director of the Center for Healthcare Engineering and Patient Safety, and is a Professor in the Department of Anesthesiology and in the College of Engineering, all at the University of Michigan. He previously served as the first and founding director of the Veterans Administration’s National Center for Patient Safety and as the VA’s first Chief Patient Safety Officer, where he developed numerous patient safety related tools and programs that have been adopted nationally and internationally. 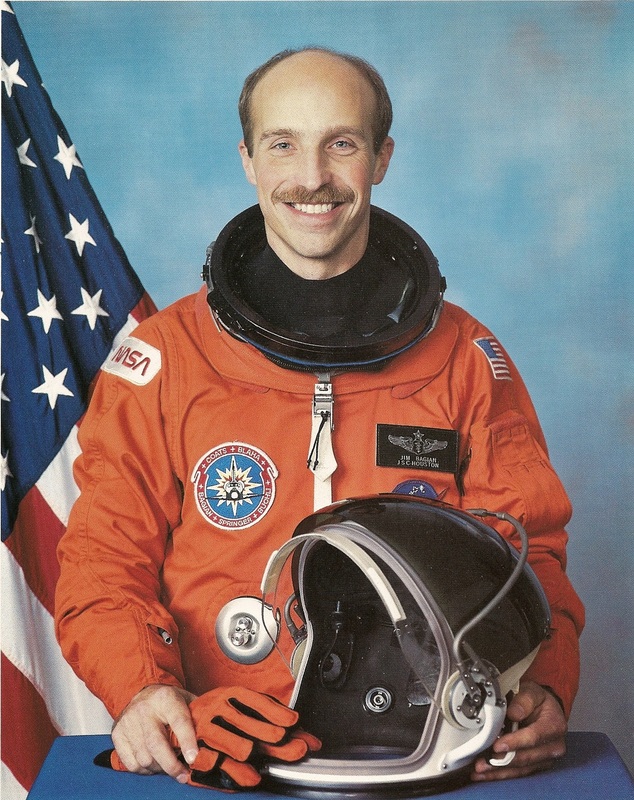 A NASA astronaut for more than 15 years, he is a veteran of two Space Shuttle missions including as the lead mission specialist for the first dedicated Life Sciences Spacelab mission. Following the 1986 Challenger space shuttle explosion, he dove and supervised the capsule’s recovery from the ocean floor and was one of the leaders of the development of the Space Shuttle Escape System. He served as the Chief Flight Surgeon and Medical Consultant for the Space Shuttle Columbia Accident Investigation Board. Dr. Bagian was elected to two terms as the Chair of the Joint Commission’s Patient Safety Advisory Group and was the founding Co-Chair of the ACGME Clinical Learning Environment Review Committee. He has served on numerous boards and has received several honors throughout his career, including an award for outstanding public service in the advancement of public health from the AMA, the first Innovations Award from the AAMC, as well as recognition as a federal physician who has made the most significant contribution to healthcare in the U.S and a Service to America Medal which was awarded to him for his significant lifetime achievement in public service.